How commuters should prepare for an icy winter. We have all been there. Stuck for one reason or another. Wishing we had this or that. Well with a little planning you can be prepared for another "Icemageddon" as the media called it last year. In case you forgot how bad it was, here is a quick reminder. Storing food is a good idea just in case you get stranded on an interstate for a few hours. 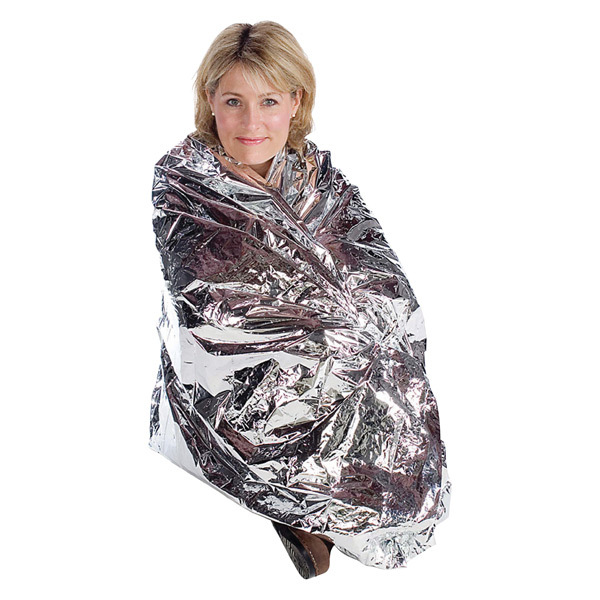 A cheap emergency blanket would help in case you were stranded overnight. These are just a few tips to help you prepare for the unexpected. Do you have any tips? Two major issues have shed some light on the future of the Destiny franchise. The missing story and the “always online” issues. These might seem to be unrelated but they form a larger picture and a possible framework for the rest of the series. But why with the release of the first expansion pack “The Dark Below” (which by many accounts seems to be more story telling than the main game) is so much still unanswered? Starting with the story, we see a slow evolution of what is going on in the Destiny universe, and it has been said that the Destiny story is incomplete. The story is mostly glossed over which for me is fine. I prefer a game with rewarding multiplayer and co-op elements. Destiny seemed to offer all these. 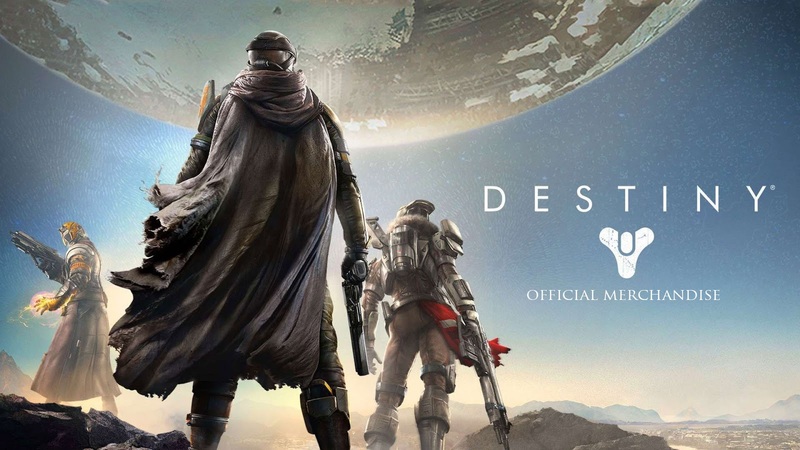 I was hesitant due to Bungie being the maker and my disliking of “halo-style” multiplayer. It isn't bad I just don't like it. But why would Bungie hide the story? And why is an online connection required? Anyone who has played has been “bungied” while playing. I mean if there is a brief server loss it shouldn't shut down your game especially if you are just roaming the worlds. An interesting feature of the server side storing of information is migration of characters across consoles and in theory across games. There are limits to this. PS3 to PS4 and Xbox 360 to Xbox One because the usernames used to sign in are the same. Yes, consider this, the max level of the first game is 30. A typical game has leveling up to 100. The first expansion offers leveling up to 32. Activision has signed Bungie for three games. Dividing 100 by 3 would give you 33. If the second expansion (“House of Wolves”) only allows you to go to level 33 this would be further evidence of their intentions to have players maintain character progression across multiple games. The question here is why? Because of Activision's involvement and the attempt like many other games to generate a long term revenue stream via subscriptions. On a console subscription gaming would go over like a fart in a scuba suit or a kick to the nuts and the backlash would be epic, causing gamers to go wild and ultimately the game to fail. PC users are used to it in the form of F2P or MMO’s. Activision has pioneered this form of subscription chunking in many of its flagship titles like the recent Call of Duty series that had you buy expansion packs. They had a scheduled release that kept you buying games at certain intervals and in between games you bought DLC. Now it appears that Activision has developed a way to keep you playing the game series by allowing you to keep your character and making only minor updates throughout the life of the game. The basic premise is that you are paying full price for a piece of a game. You get to be entertained and you pay for that like any other game, right? It is a precedent of game developers offering you less and not innovating while not making games fun. Rather, regurgitations of other games already played. And that is just it, they are charging you 3 times as much to play the full experience. It isn't anything groundbreaking or truly engaging. It is repetitive, mind numbing and developed for a younger user base. It is also a bleak trend that is developing in gaming from the larger companies. Hopefully, Steam will continue to support the “indie” developers. When will games be developed for the 18-35 user base that supports much of the industry? But I guess that is a different article.